We have it pretty easy really. If we want to eat fish or feed it to our children we buy it at the supermarket or from the fish and chip shop. The biggest dilemma we face is which variety to buy – haddock, cod or fish cakes – and if there isn’t any fish available, we simply choose something else to eat. 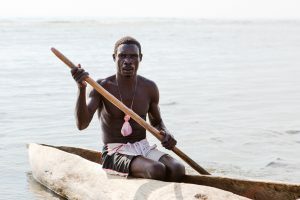 Now imagine you are a Malawian like Kanyifwe Phiri who has to go out on to the lake to catch the fish themselves – a risky business in a small unstable canoe. And if there are no fish, you can’t feed your children. 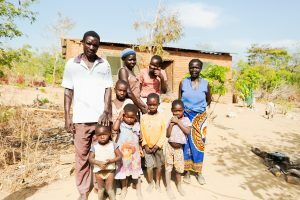 Malawians living in the rural villages along the lakeshore like Kanyifwe don’t have the luxury of supermarkets and many rely on fishing not only for their food, but for their livelihood too. 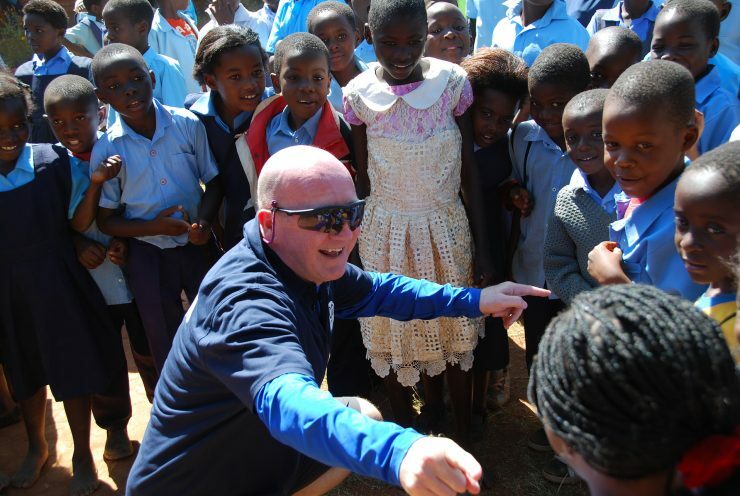 Over 300,000 people in Malawi rely on catching or trading fish for part or all of their income but Malawi’s population has grown from 5 million in 1975 to 18 million. This rapid population growth and lack of effective control of fishing has led to several species now being classified as endangered – and many more could become so if action is not taken urgently. This is seriously affecting food security in a country where other sources of animal protein are scarce. 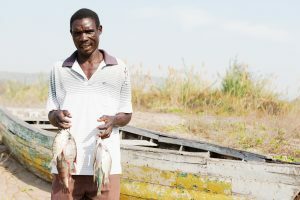 Since 2012 RIPPLE Africa have been working with fishing communities and Fisheries Department staff to address this issue. We are now running a successful community based fish conservation project along 250 km of Lake Malawi’s shoreline. Over 2,000 volunteers from fishing communities are now working in partnership with District Fisheries staff to protect fish during the breeding season and confiscating illegal fishing nets.